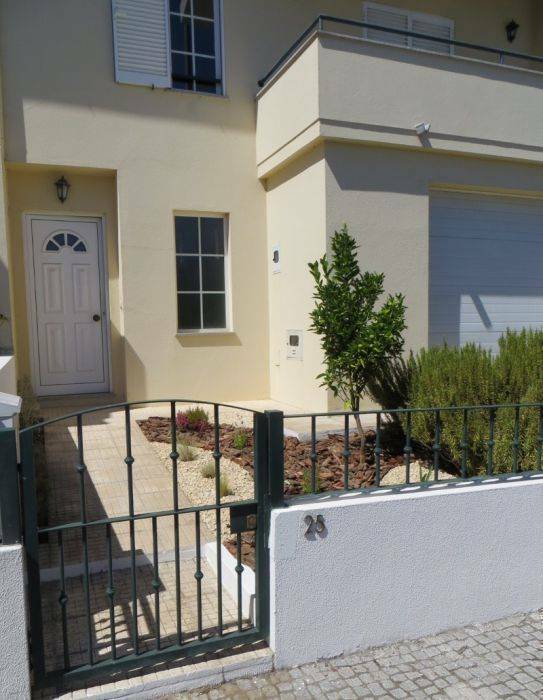 In a peaceful street, just 400 meters from the city centre, it is the best choice for students, executives, couples and tourists who need to stay in Oliveira do Hospital or want to rest or visit the numerous tourist attractions nearby. 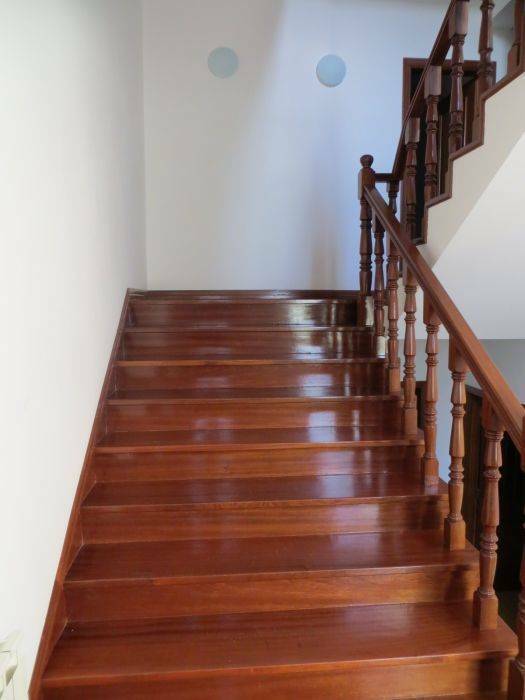 The rooms are equipped with modern furniture and include wardrobe, bed, desk, chairs and bookcase. Serra da Estrela and Serra do Açor (mountains) are about 20 km away. 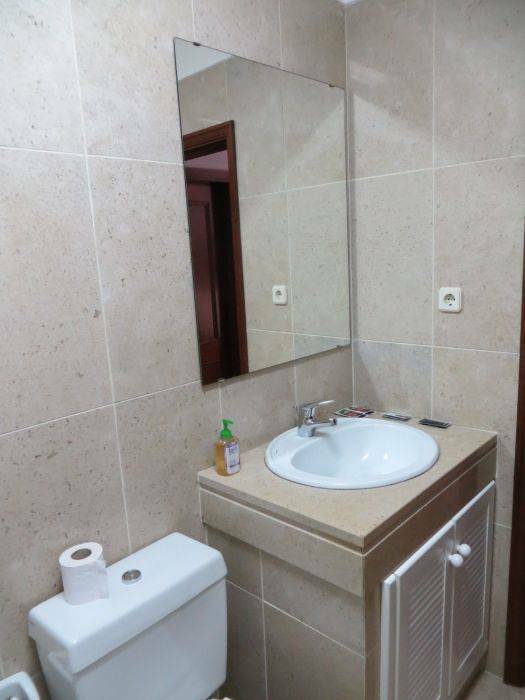 All the main city services and parks are within walking distance, including supermarkets, banks, swimming pool, tennis court, museum, churches and others. The city of Viseu is at a distance of 40 minutes, and Coimbra 70 minutes. 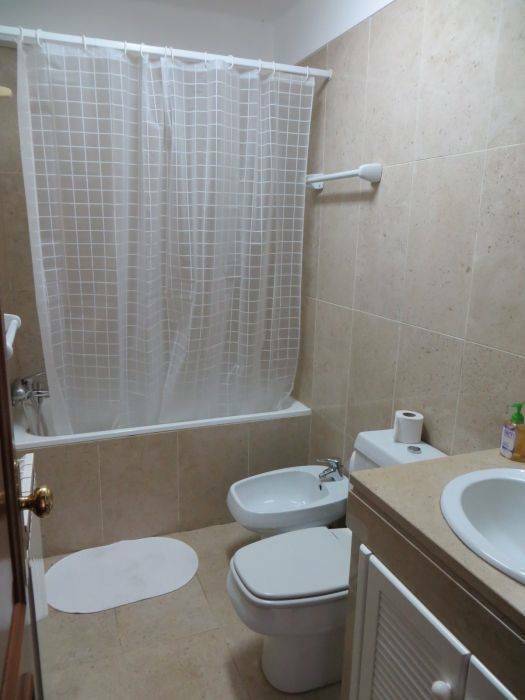 Single and double rooms with shared bathroom have a nice private balcony. 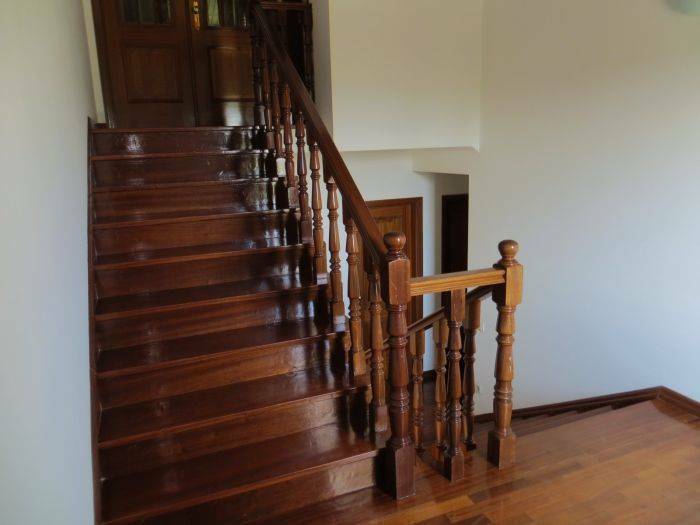 The property is located in a peaceful neighbourhood, close to the city centre. 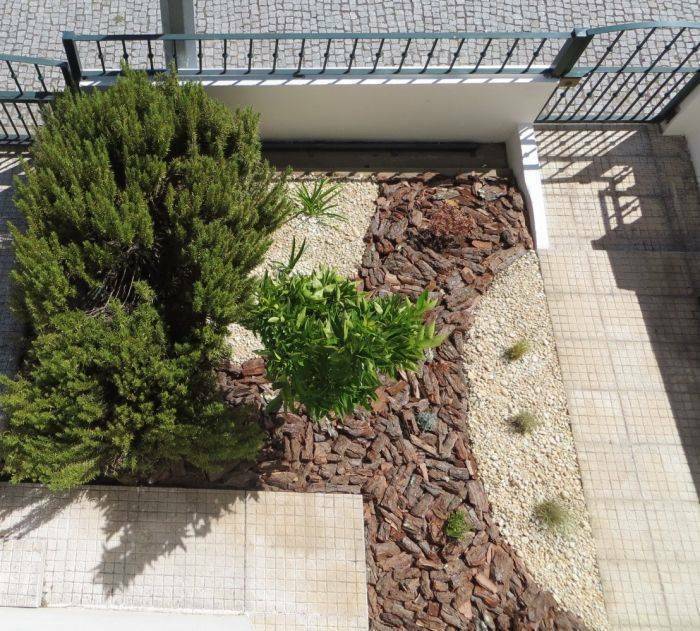 Rooms open either to the street and have a nice view to Serra da Estrela, or to the neighbourhood and have a nice view to small gardens and Serra do Caramulo. From the cities of Porto, Lisbon or Coimbra, take the express bus (Rede de Expressos) to Oliveira do Hospital. If you are driving take A1 to Coimbra, then IP3 towards Viseu and IC6 towards Covilhã and follow directions to Oliveira do Hospital. From the bus stop in Oliveira do Hospital, walk or drive in the direction of the firefighters building until the end of the street, which leads to Santa Ana church. Then, before the church, turn right and continue in that street and direction about 300 meters (if you are driving you have to pass a traffic turn) - you will be in R. Josefina Fonseca, just stop at number 25.